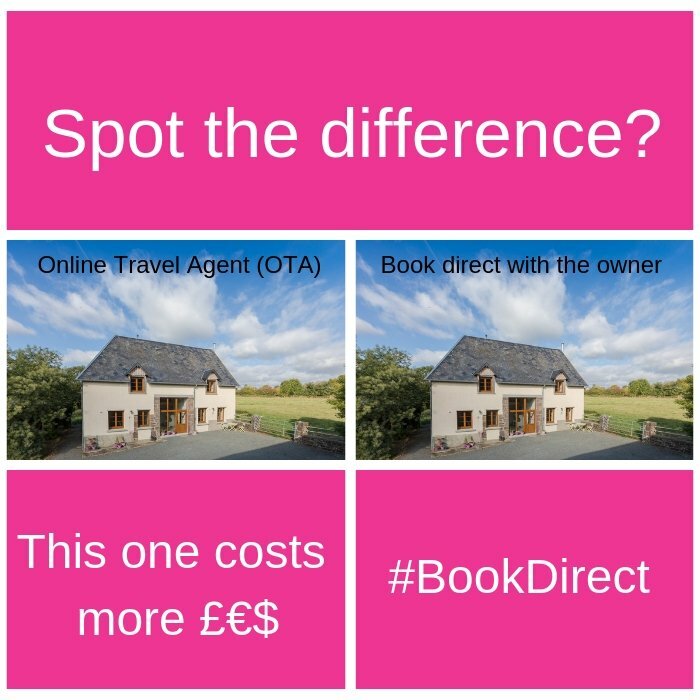 Independent holiday home owners are joining forces today (6th February 2019) to explain the benefits of #BookDirect. You get the best price. Neither you or the owner pay booking charges or commission. There’s direct communication between you and the owner. 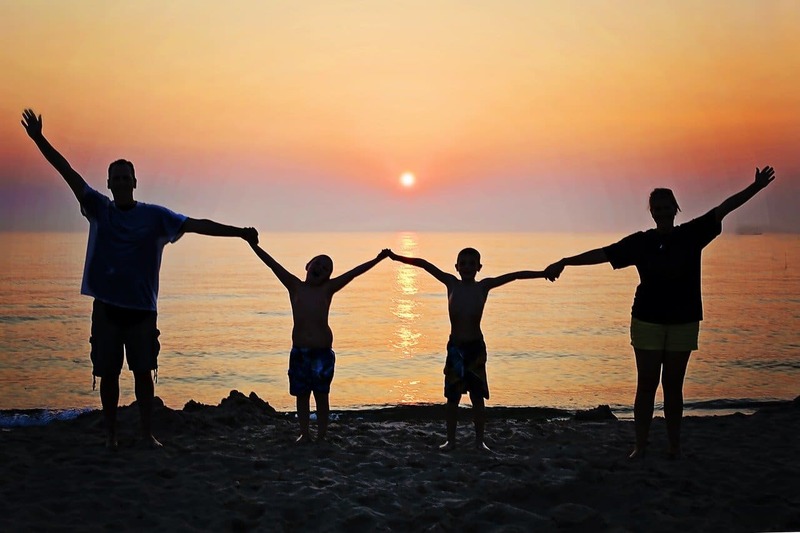 This means that if you book direct with the owner you can communicate before you book to ensure the property and the area meets your needs. 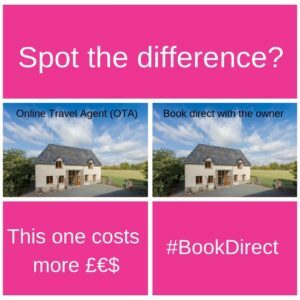 If you book via an Online Travel Agent (OTA) they will charge commission for exactly the same property. The Competition and Markets Authority (CMA) have investigated the main listing sites over concerns about misleading discount claims and pressure selling. Expedia (who also own HomeAway and TripAdvisor), Booking dot com, Agoda, Hotels dot com, ebookers and trivago were involved. You can find details of their findings here.